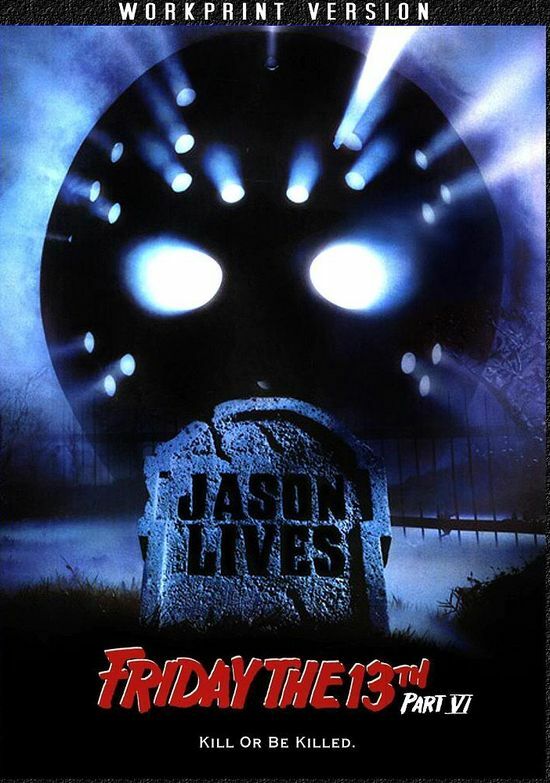 Well, strictly speaking from my personal perspective and not as a huge Jason fan, this game-changer from 1986 did not just firmly state Jase was more than human, he was practically immortal. With a healthy snog on the mouth of classic Universal horror combined with self-referential cheese and surprisingly clever satire untoward its own genre, the sixth chapter of the Friday series did away with the more serious conventions of the previous entries and opened the doors to brave new and wacky worlds for our beloved psycho hockey goalie. 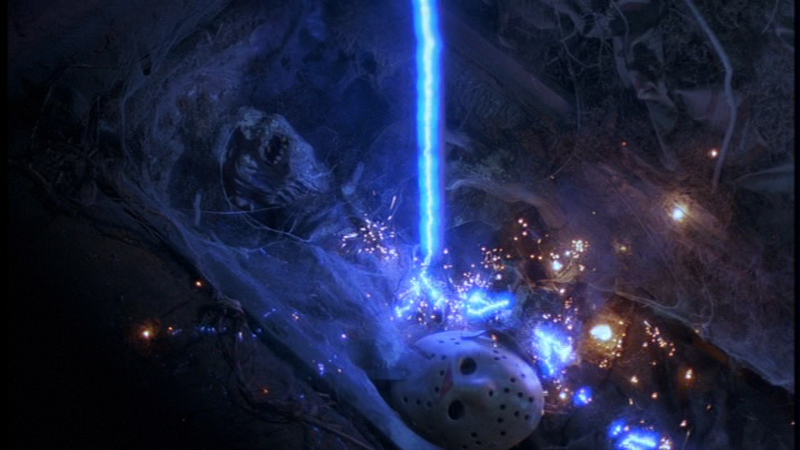 Directly Tom McLoughlin wisely chose to take an ailing series in a different direction and almost single-handedly elevated the status of Jason Voorhees into an American icon complete with his own song as sung by Freddy Krueger’ dad Alice Cooper. I’m not ashamed to admit that this is definitely one of the better films of what is admittedly an unsteady series, but at the same time I am glad because this film reflects to the audience the very nature of the genre movie- it shifts, it evolves, it experiments and while some of its incarnations are less desirable than others, you can’t help but admire it when these changes are made.